Hope you recognize some of the current teen slang. It almost left me behind… and I wrote it! At any rate, let me know what you think at dontravis21@gmail.com. 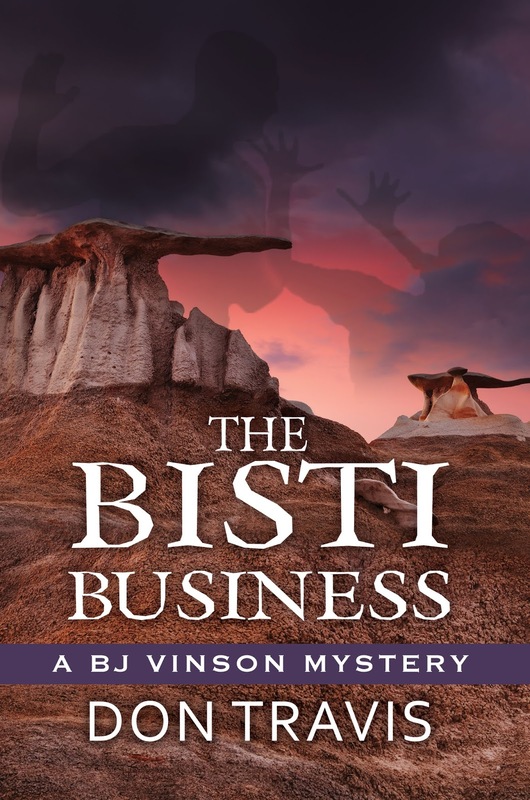 I chose to reprint the following from near the beginning of Chapter 1 of THE BISTI BUSINESS for this week’s post because DSP Publications will be releasing this book before long. In the scene, BJ is working late one evening when he receives a phone call from an individual looking for his son who—together with his traveling companion Dana Norville—is overdue from a vacation trip to the great state of New Mexico. The passage makes plain that confidential investigators occasionally end up dealing with clients they don’t personally like and, just as in any other profession, come face to face with bigotry on occasions. It also points out that PIs generally prefer to deal with attorneys as clients because lawyers realize what the rest of us do not. 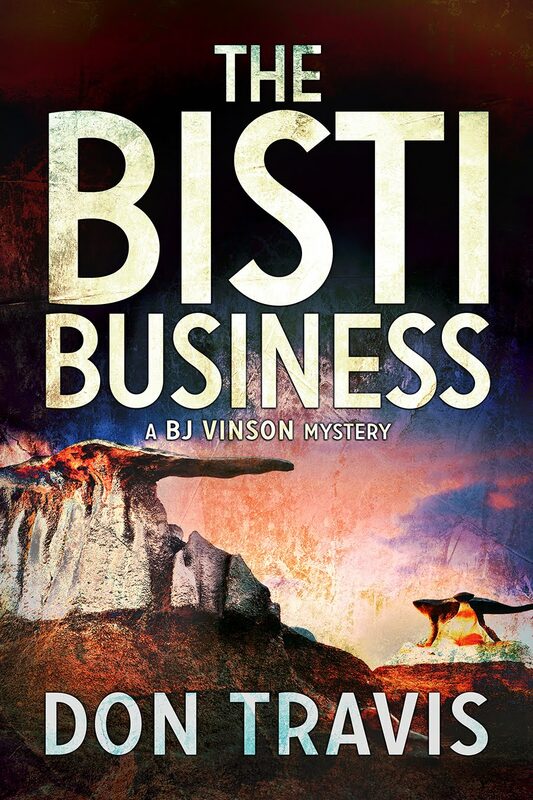 PI’s are information gatherers, not detectives who go around solving crimes… except in fiction… such as in THE BISTI BUSINESS, for example. The scene also allows me to highlight some New Mexico history. Enjoy. The Zozobra Incident was released by DSP this past November. 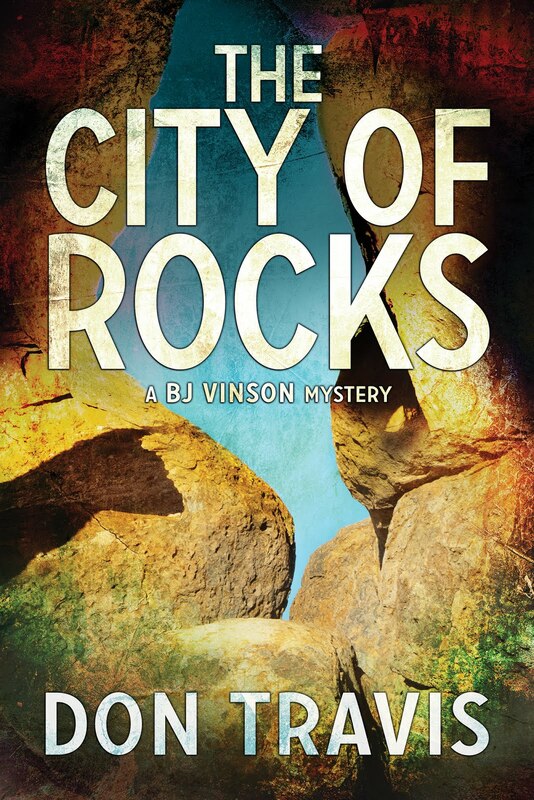 Bisti, along with The City of Rocks will be published in 2017. 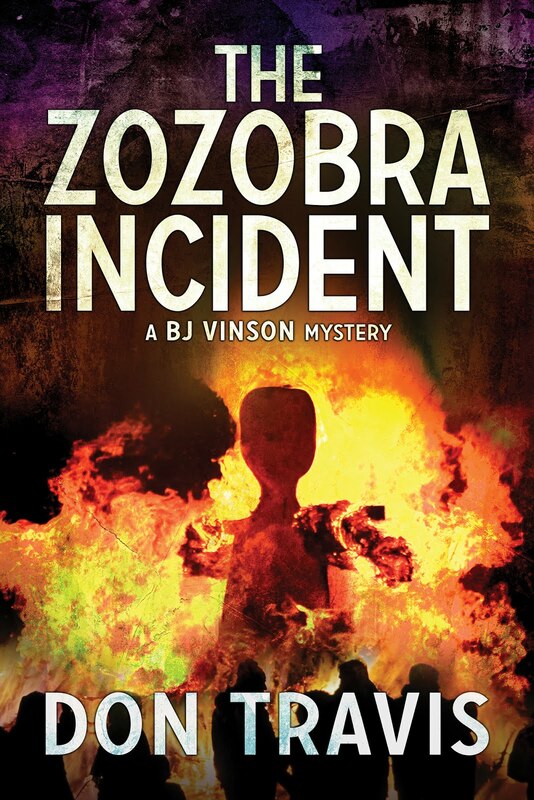 The novels feature the adventures of BJ Vinson and his partner, Paul Barton. Keep on reading, guys. I always look forward to hearing from you at dontravis21@gmail.com.